Viking is a travel brand commonly thought of as synonymous with European river cruising, for a number of good reasons. Easy-to-navigate online Viking resources make planning easy. In price comparisons with other river cruise lines, Viking comes out ahead. Itineraries range from classic Rhine/Danube sailings to exotic China, Russia and Portugal offerings. Those are all good reasons to consider a Viking Viking River Cruise. But what makes Viking perfect? That’s another story that takes a bit more detail to tell. 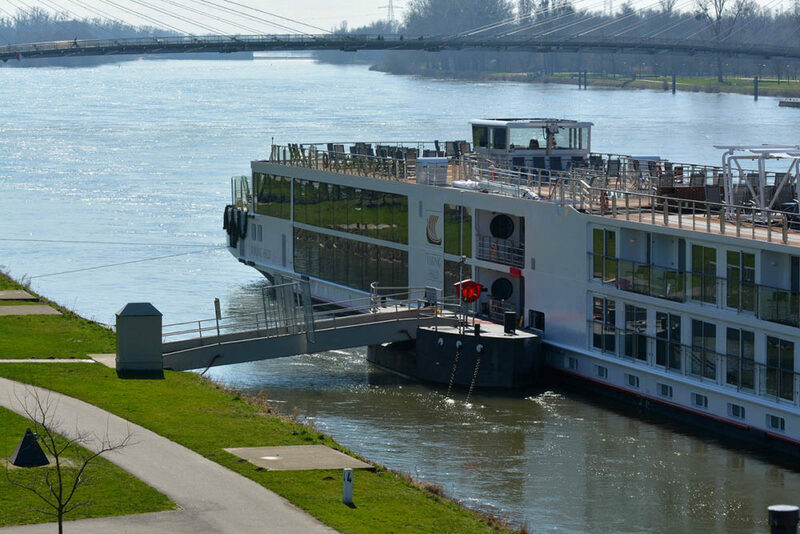 The post What Makes Viking Perfect For Your River Cruise appeared first on Cruise Fever.